remember those kicks i was screaming over while punching my fists into the couch? they have arrived! check the laces! they are super soft and i like it. 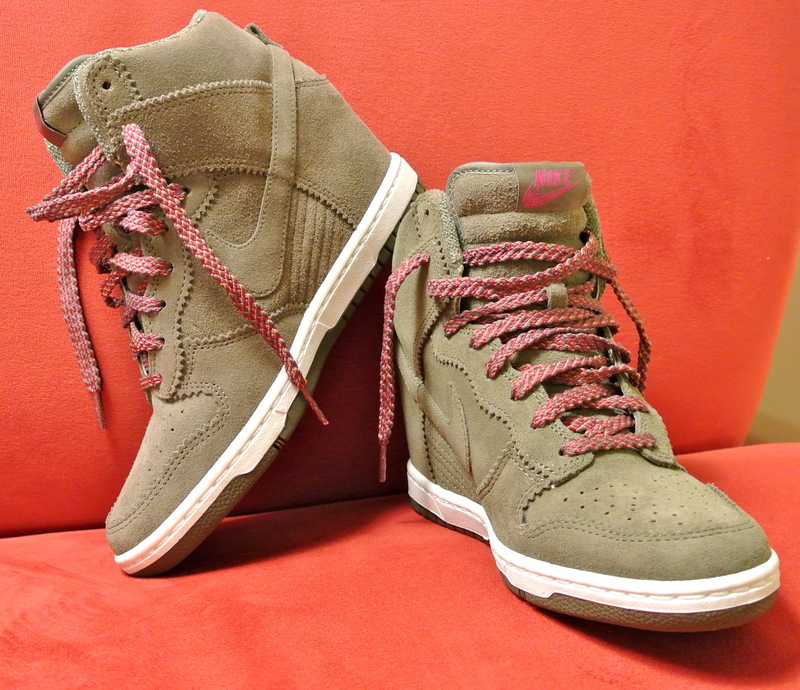 love marant’s designs, but must say nike always does sneakers best. the wedge is super comfortable and they keep the look streamlined and skinny. something about all those chunky straps and layers on other wedge sneakers i’ve seen just rubs me the wrong way. sold out in the u.s. ordered mine via kicks crew (still available). definitely order a half size up. 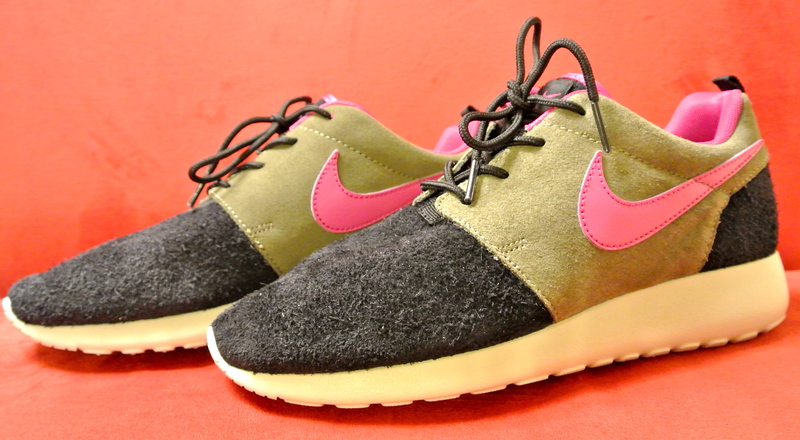 on the other side of the spectrum, these women’s leather roshe runs are the epitome of laid back style and comfort. love the vintage look and various textures. 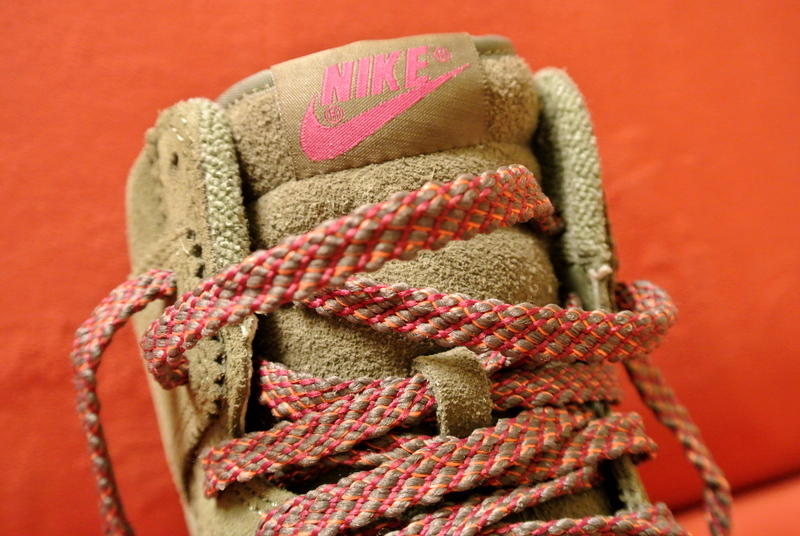 they’re unlike any nike i’ve owned before! 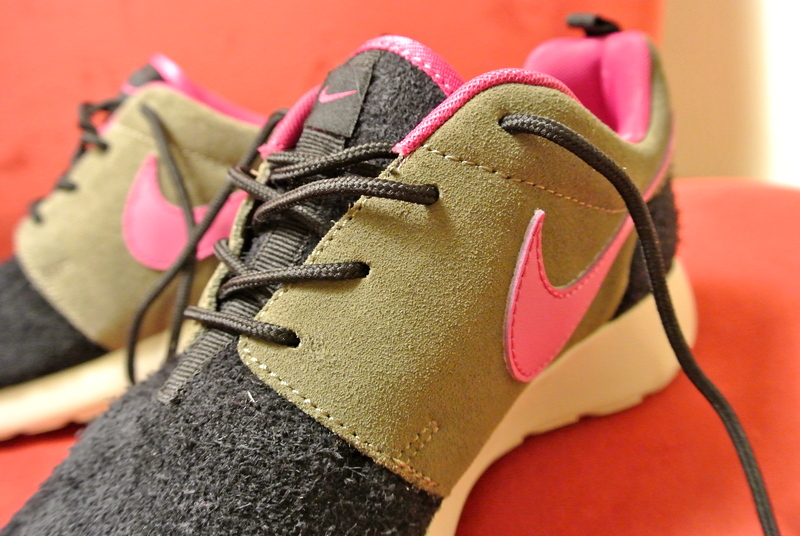 also copped from kicks crew (have not seen them available in the u.s. yet). would also recommend ordering a half size down.